The New Wizard Oil Combination aka “The Wizards” has been entertaining audiences along the the Front Range for several decades. 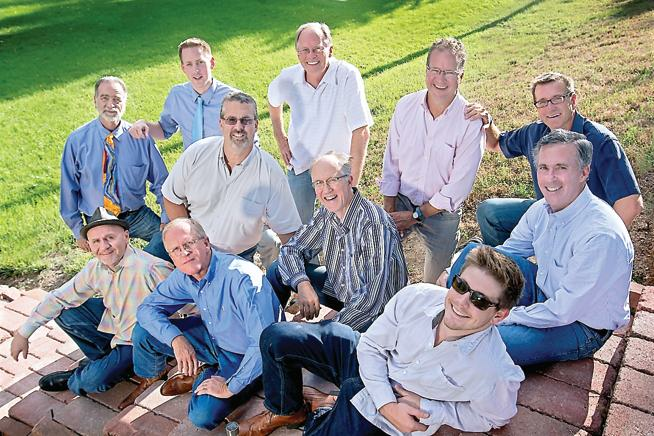 The guys provide the best in male a cappella ranging from jazz to pop to rock to Broadway, punctuating intricate vocal harmonies with their obvious love of the music and performing. 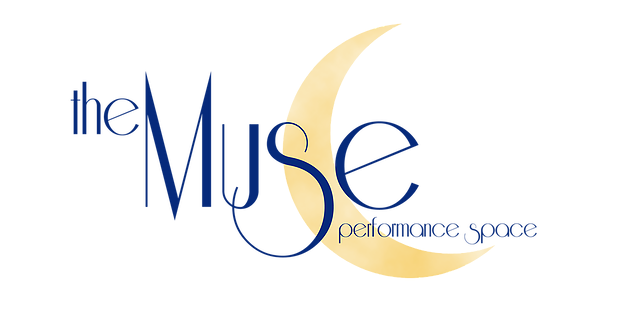 Each member is accomplished and successful in a variety of fields in the Denver/Boulder area, and they come together to provide a complete evening of fun and harmonic virtuosity. See http://wizardoil.org for more details on upcoming gigs, music, members.